Sinco-CNC is a leading manufacturer of CNC lathe products in the world, and the company is famous for its CNC lathe products. 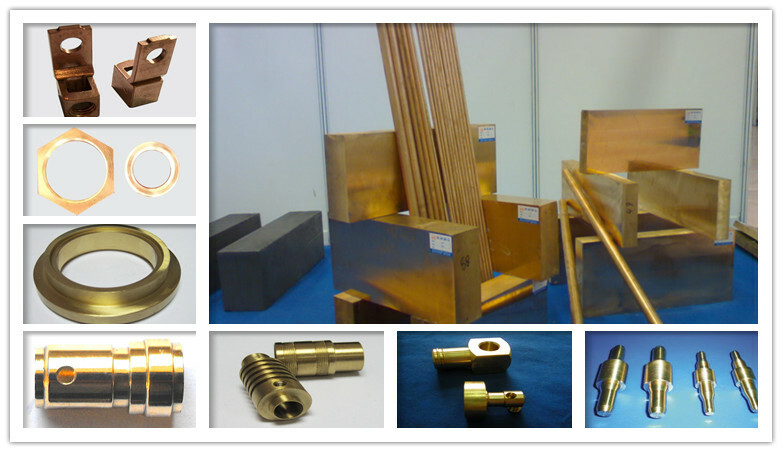 Recently, this company introduced its new collection of CNC lathe copper products to visitors from Germany. The German visitors are the company’s old customers who keep a firm business relationship with Sinco-CNC. 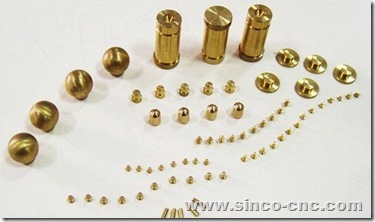 Sinco-CNC.com puts much attention to the product quality, so that customers get the best quality products at the best prices possible without the annoyance of the hard sell. 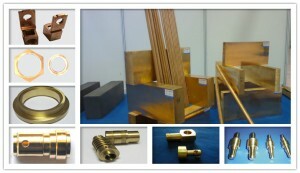 All the CNC lathe copper products from the company go through a strict quality inspection system. The German market has a very high quality requirements on CNC products, and Sinco-CNC’s products are qualified to enter the market. After many expansions and over 8 years of continuous growth, Sinco-CNC has been a leading company in the fields of CNC precision products, offering a wide range of precision plastic products, precision copper products, precision aluminum products, precision steel products and more. Sinco-CNC started with a basic idea of helping its customers achieve better performance with its outstanding quality products and designs.